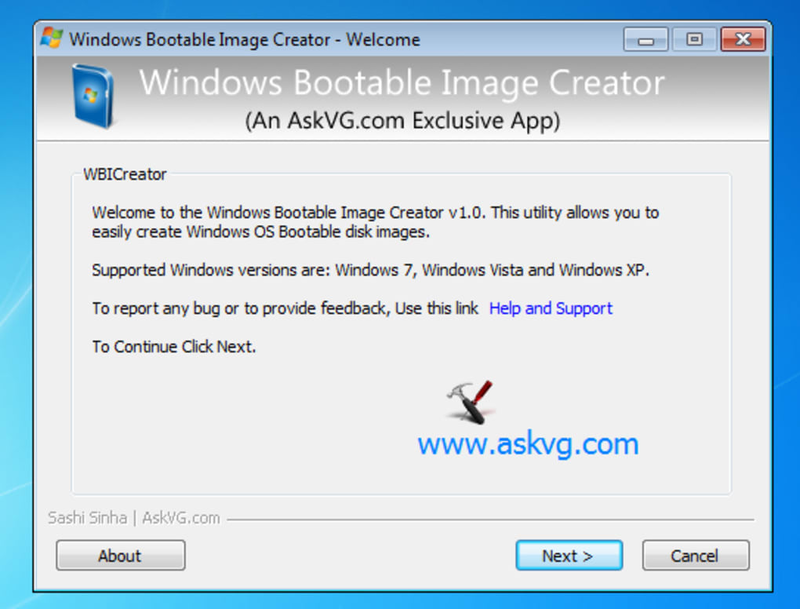 Make A Bootable Windows Installation Image, Without Fuss Or Muss. 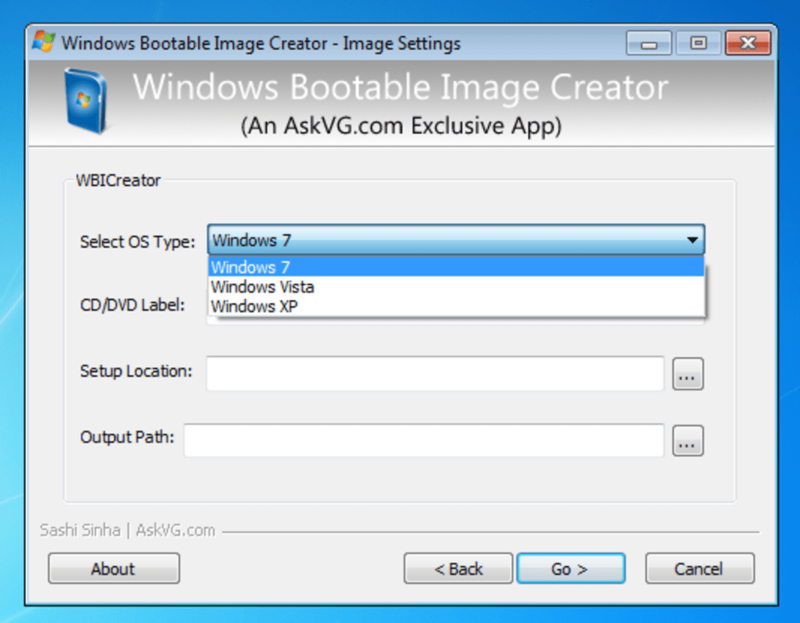 Windows Bootable Image Creator is an app that, as the name implies, lets the user create a . 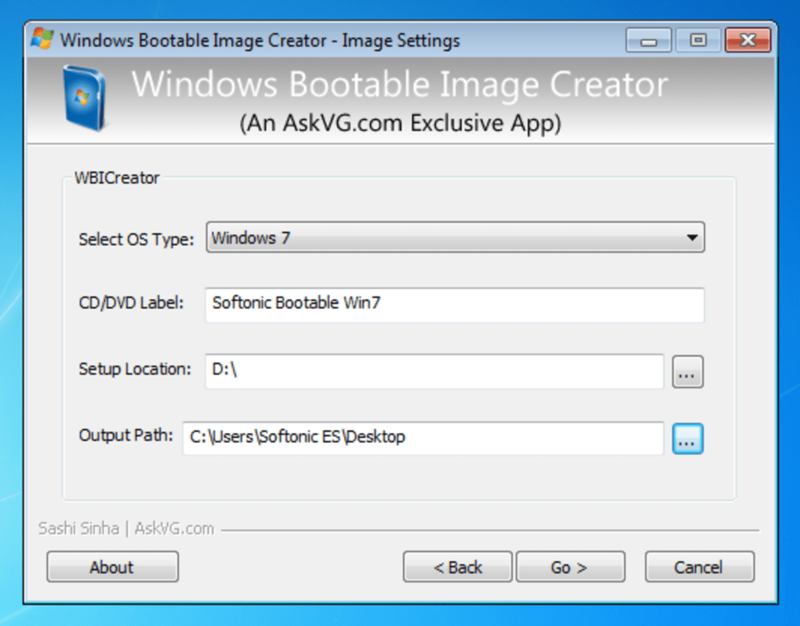 It all works in one window, and it provides the user with the option to choose between XP, Vista and 7 versions of Windows. 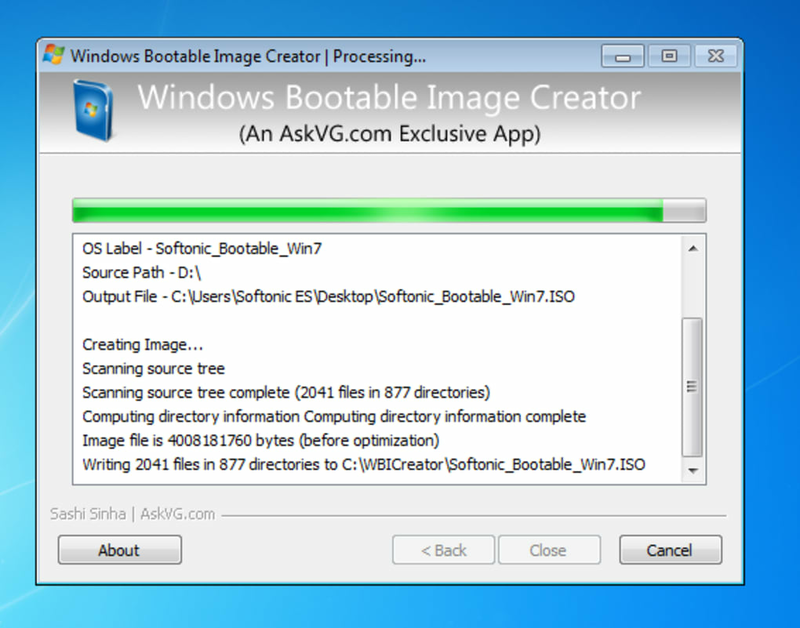 It's very no-frills, offering few options for how the disk image is made, and no extra utilities.